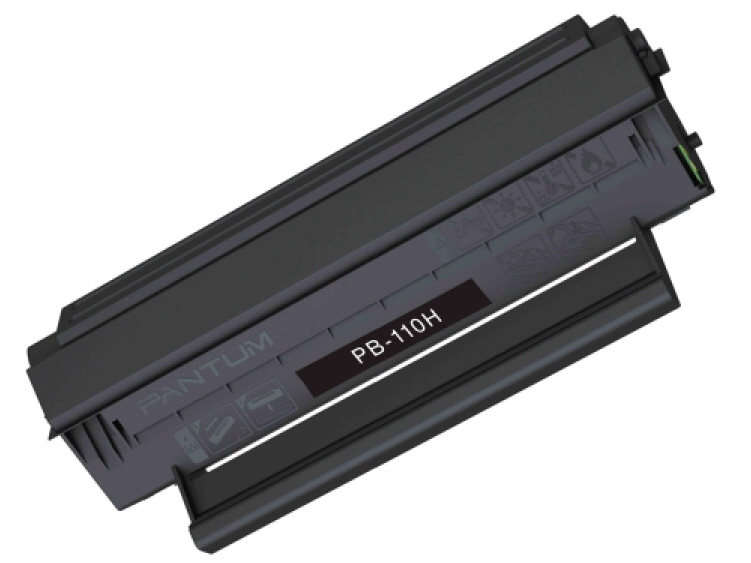 Genuine Pantum PB-110H Black, High Yield, Toner Cartridge for the Pantum P2000/ P2040/ P2050/ M5000/ M5005/ M6000/ M6005/ M6500nw/ M6600nw printers. We are sorry, but we are out of this item. But there is still HOPE, please email us at philip.r@greentreesllc.com and we will try and find this item from another supplier. Again WE are SORRY.